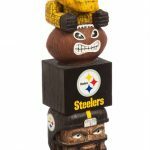 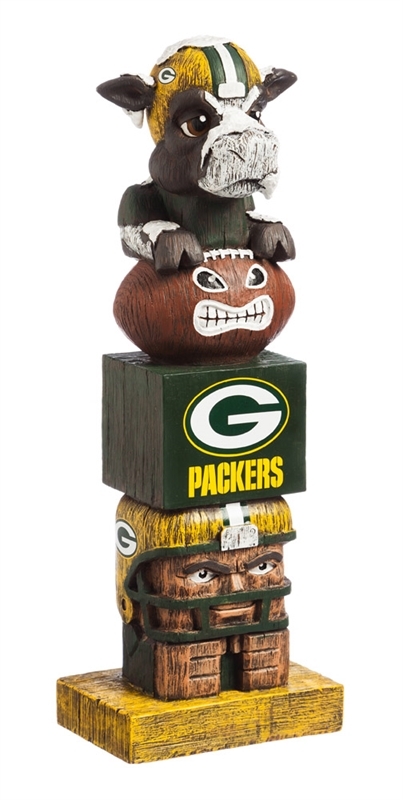 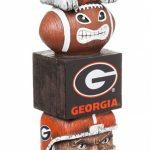 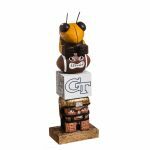 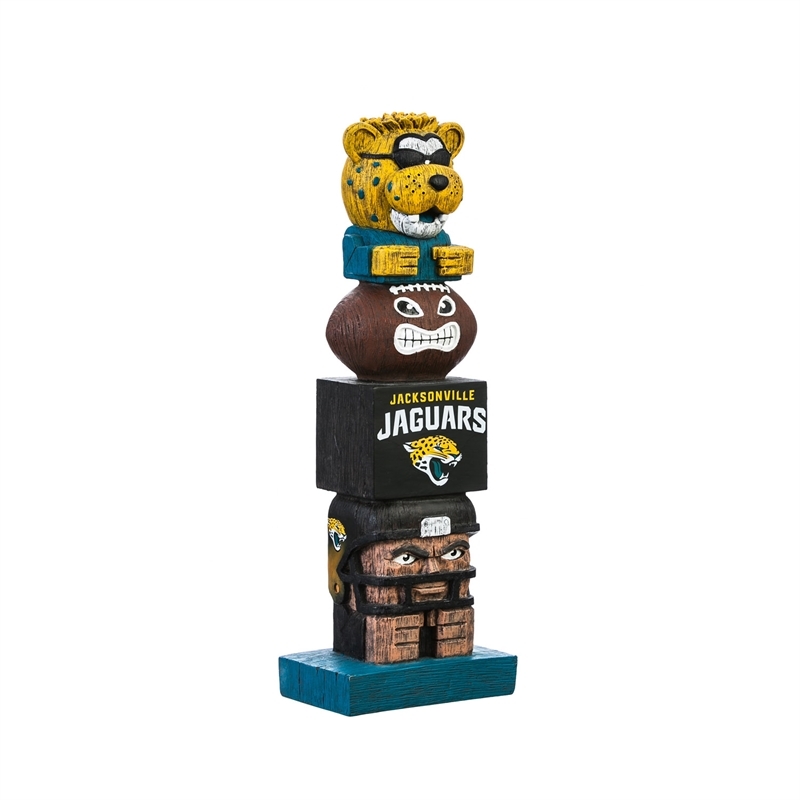 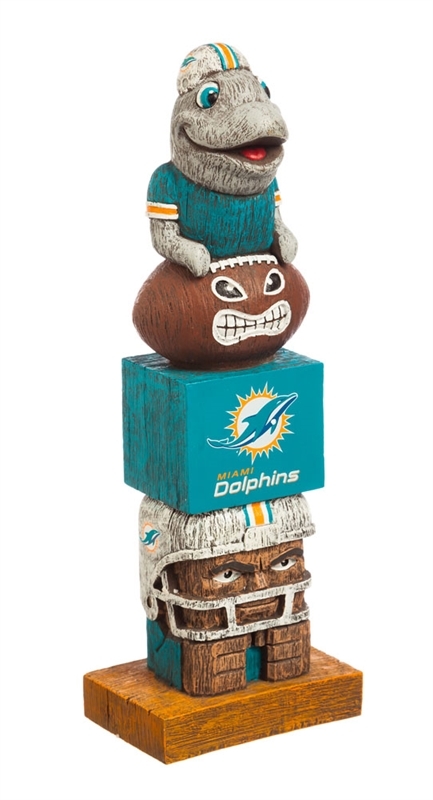 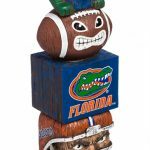 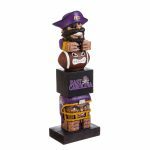 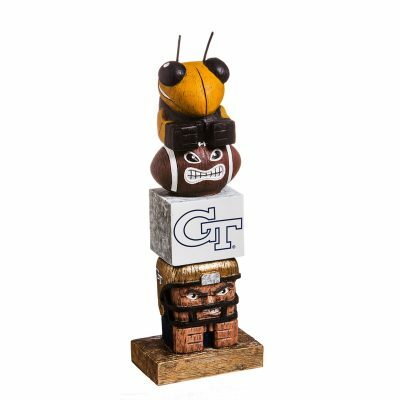 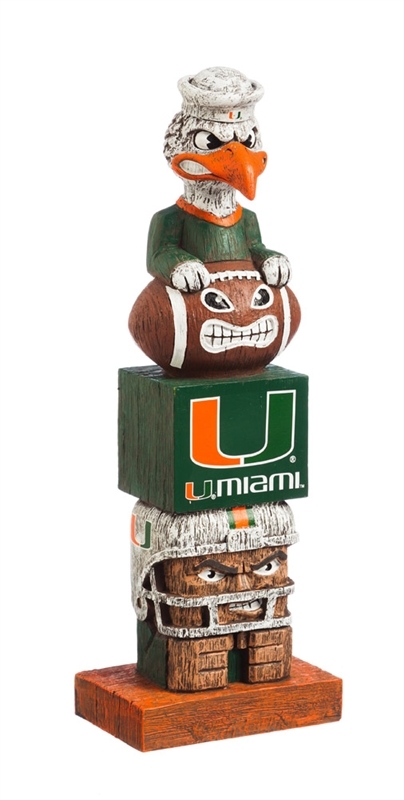 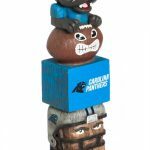 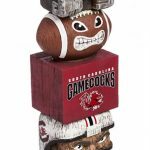 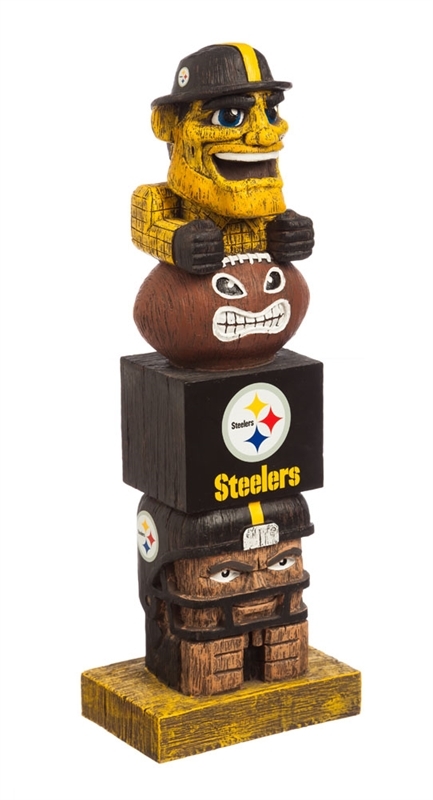 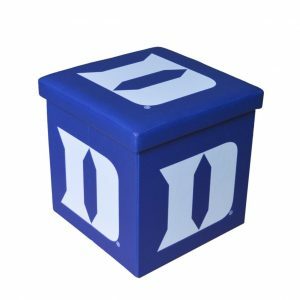 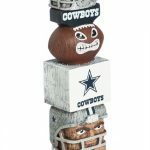 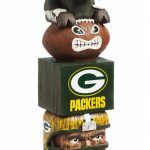 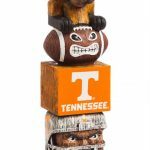 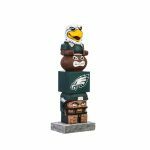 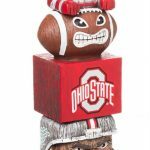 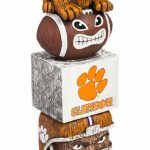 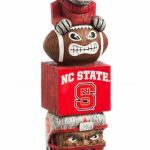 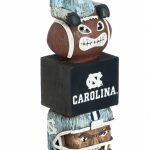 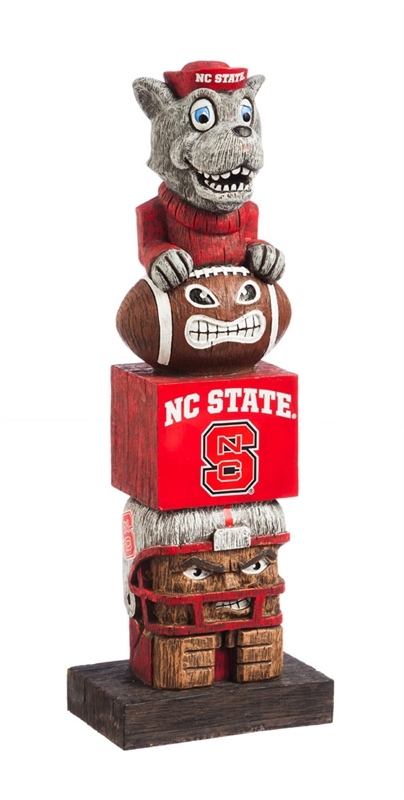 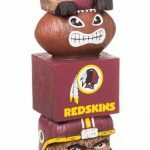 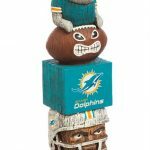 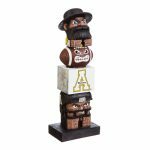 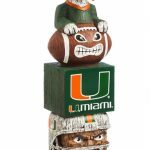 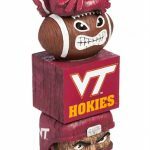 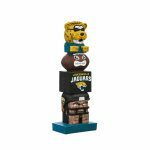 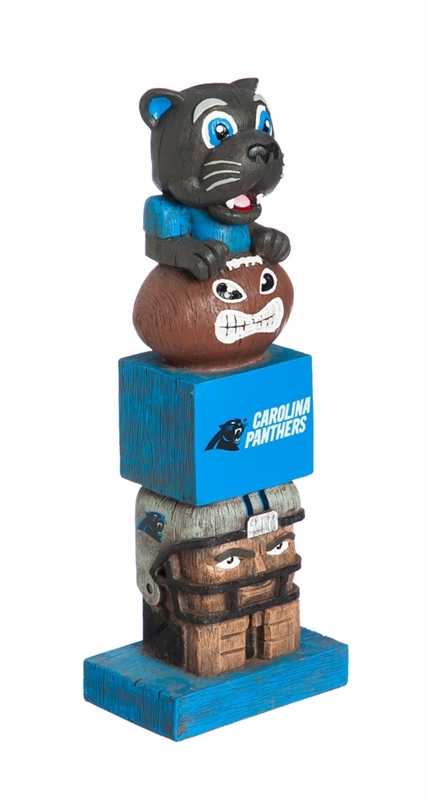 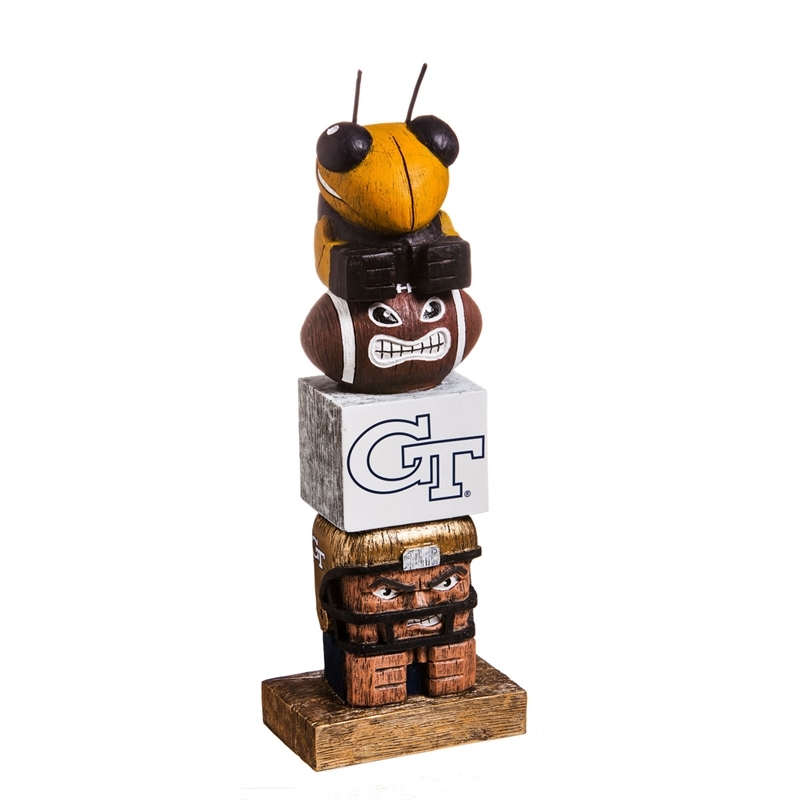 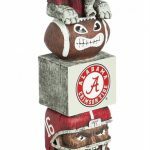 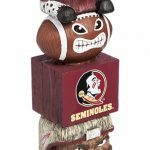 Add the Team Tiki Totems to your home or office. 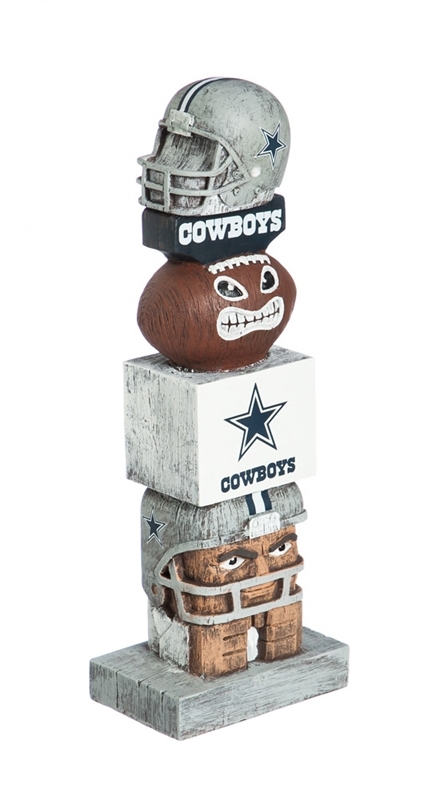 This team totem features fun, stacked figurines with hand-painted graphics and colors. 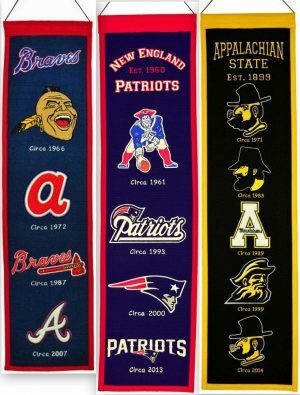 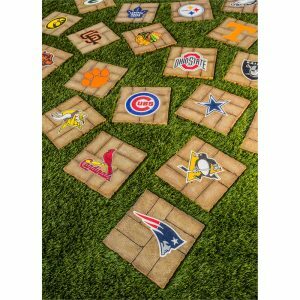 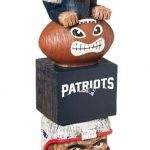 Inspired by the original Hawaiian style tiki totems, this hand-painted sports themed totem shows your team spirit in every element. 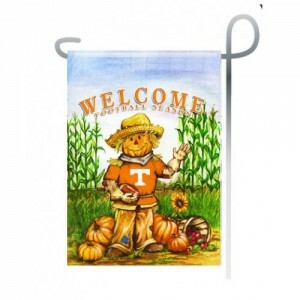 From the mascot top to the player base and everything in between, we’re sure your friends and neighbors will be begging to know just where you got this unique product! 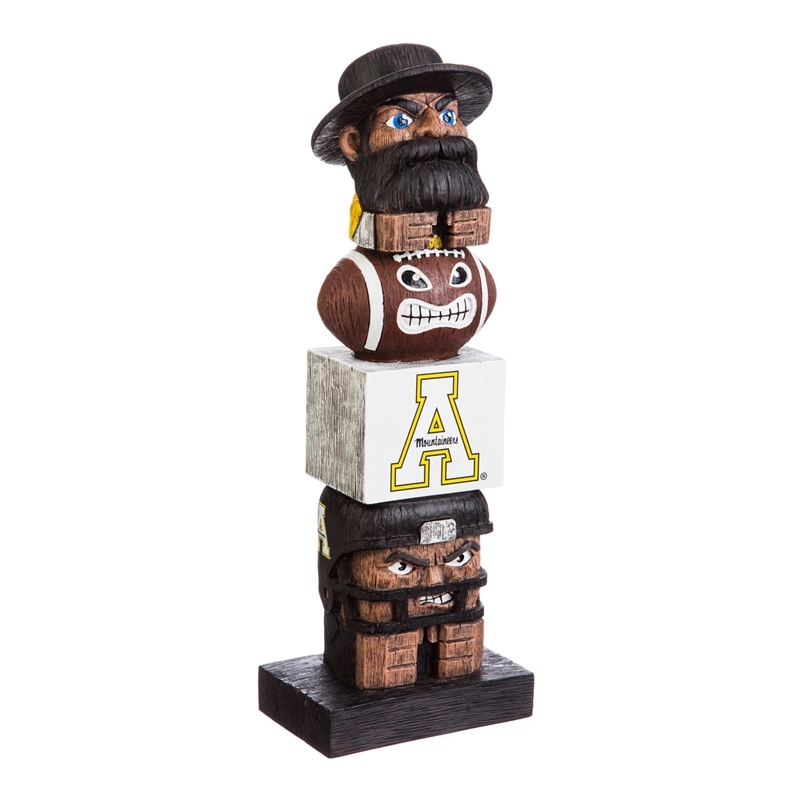 Approximately 16 inches tall. 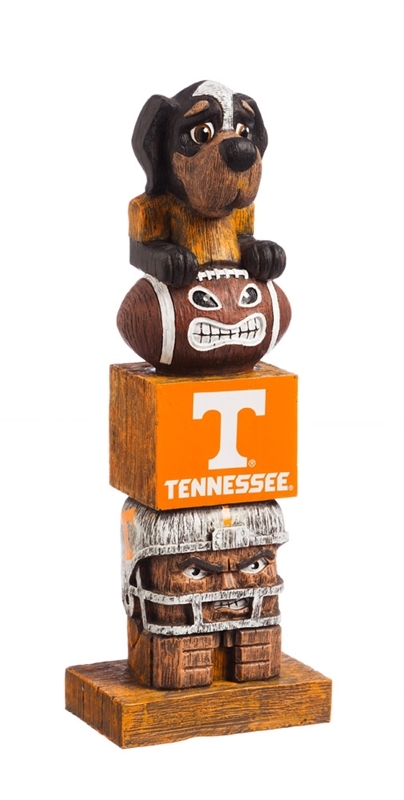 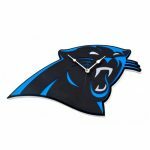 Made by Evergreen Enterprises.